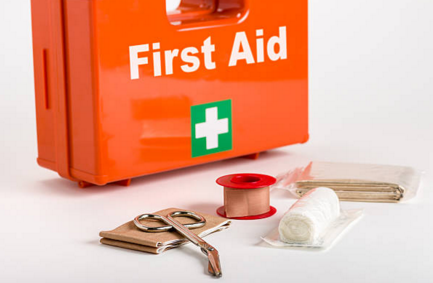 Why Do We Need AED Training and Where To Learn? 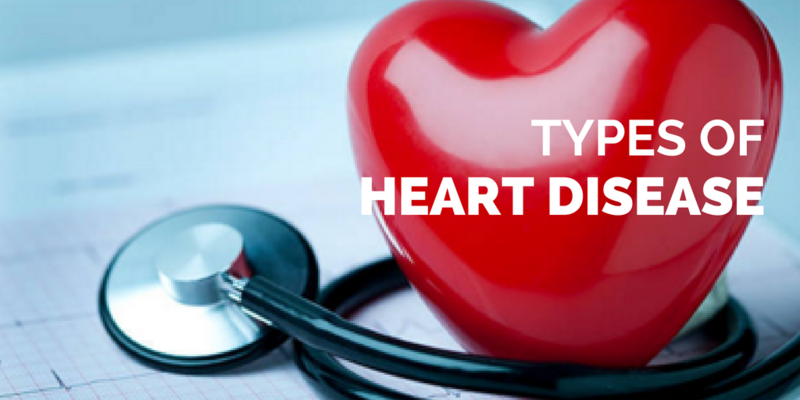 You’ve been informed that you need to acquire AED certification. However, it can be confusing as to which course it is you need to take. As a rule, the right choices are course offerings from the American Red Cross or the American Heart association. 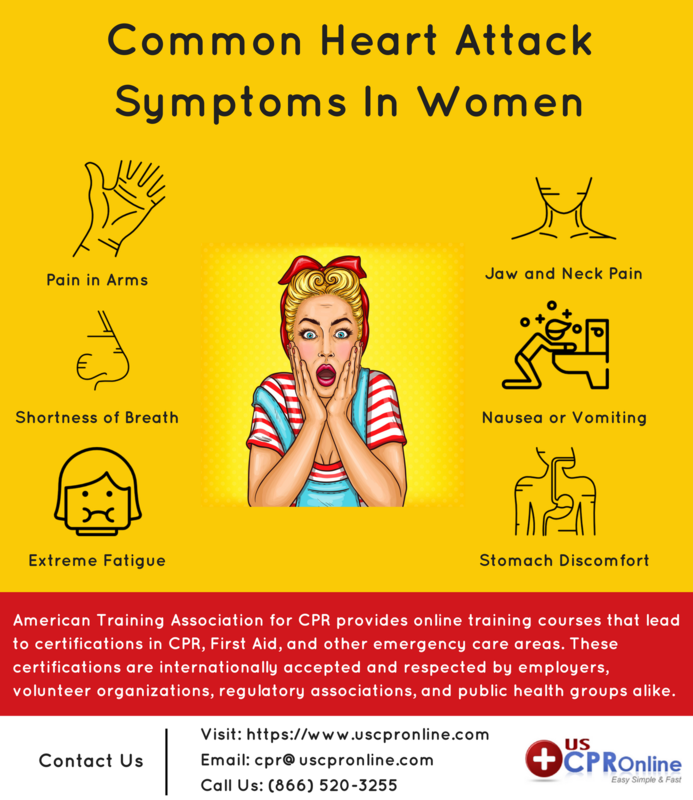 It’s also not unusual to find yourself frustrated- it can be confusing to choose the right AED/CPR certification for you. 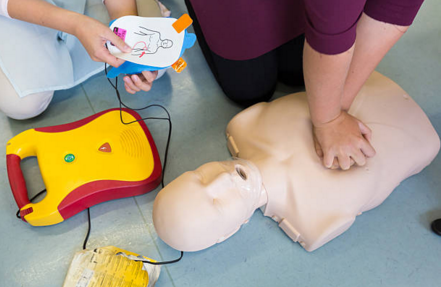 Simply put, AEDs are life saving devices. 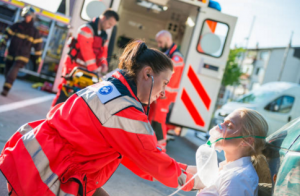 Automated External Defibrillators make it possible for bystanders to respond to a medical emergency where defibrillation is required, such as: Sudden Cardiac Arrest. 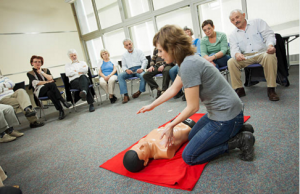 Choosing the right CPR certification class can be very confusing. 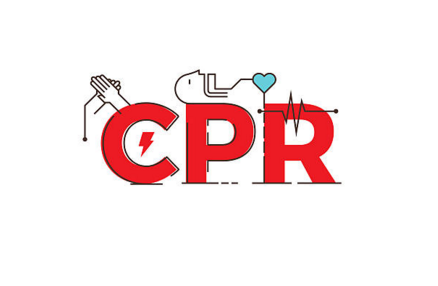 The video highlights some of the basic questions one should keep in mind while choosing a CPR certification course.